What are wonders and what does it mean to collect them? The wunderkammer – also known as cabinets of wonder or cabinet de curiosités in French – emerged among sovereigns and elite collectors in the 16th century. 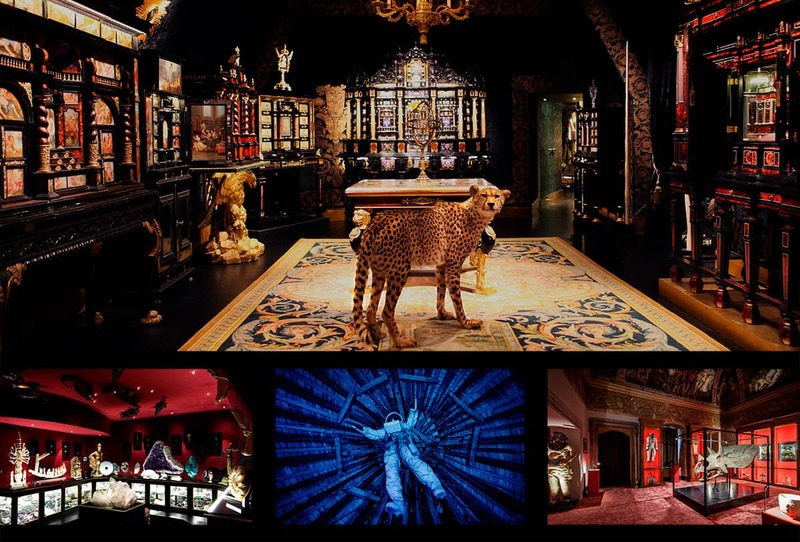 There are extraordinary rooms all over the world: those of the past, the Renaissance cabinets that became, during the course of the 18th century, some of today’s major museums, and those of the present, whose contents come from the most prestigious galleries to be displayed in amazing villas and castles. Eccentric and priceless oddities, private collections, still exist.